Aside from the lack of comfort, a rise in excess air moisture can actually lead to building and property damage, can have dramatic and ongoing health repercussions for your family, and can have an impact on your wallet too, as energy bills increase due to heating at a higher temperature more often to counter the effects of humidity. Luckily, indoor humidity can be lowered through dehumidification. There are also times of the year when your indoor environment doesn’t necessarily need heating or cooling to be in a comfortable range, but may still need humidity control. With some systems, you can activate the dehumidification of your home environment with the single touch of a button on a user-friendly remote control. It can't get any simpler than that. With these health and environmental concerns, it’s easy to see that the benefits of maintaining proper humidity control in your indoor environment. From personal comfort to the actual health of your family. Here’s why removing some of the excess moisture in the air through dehumidification is so important when heating your home. It seems obvious to say, but dehumidification reduces humidity levels, which means levels of comfort are immediately increased. Dehumidification will help you feel more comfortable without dramatically adjusting the thermostat settings on your heatpump (which means it’s more energy efficient too). You’ll immediately feel less clammy, less sweaty and less tired, as the air will feel less heavy. Split system heat pumps, such as Daikin Ducted Heatpumps, approved to carry the blue butterfly symbol by the Asthma and Respiratory Foundation NZ's Sensitive Choice® program, which was introduced to help identify products that best suit people affected by asthma and allergies, are a good choice to make. 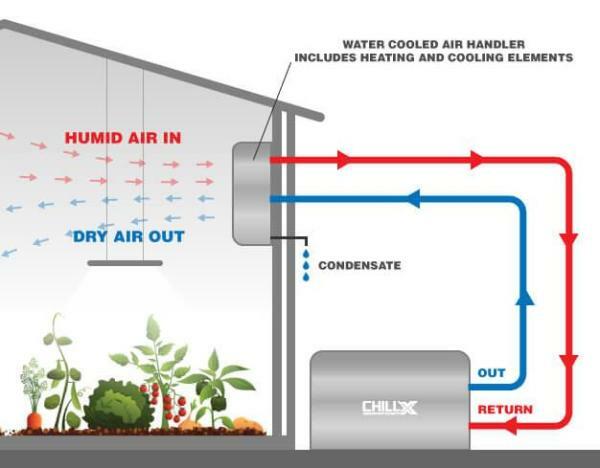 Dehumidification means lower energy costs because it helps your heatpump run more efficiently. High humidity makes it seem warmer than the actual room temperature, so you may set your thermostat lower to cool your home off more. However, with the flick of switch to a dehumidification setting, you’ll be able to set your thermostat at a higher temperature, thus reducing energy usage and your bills. Also, this can have an energy-efficient knock-on effect - since you won’t need to lower the temperature as much, your heat pump won’t be constantly running. We’ve all said that. We’ve all felt the impact. So when you consider a future heatpump system, consider how important dehumidification might be to you, your family and your home. Factors such as a predisposition to allergies or asthma and other health concerns, particularly respiratory ailments, will certainly play a big role in helping you make a decision, as will personal comfort, freshness and the energy savings you can enjoy from a smoother running heatpump unit.